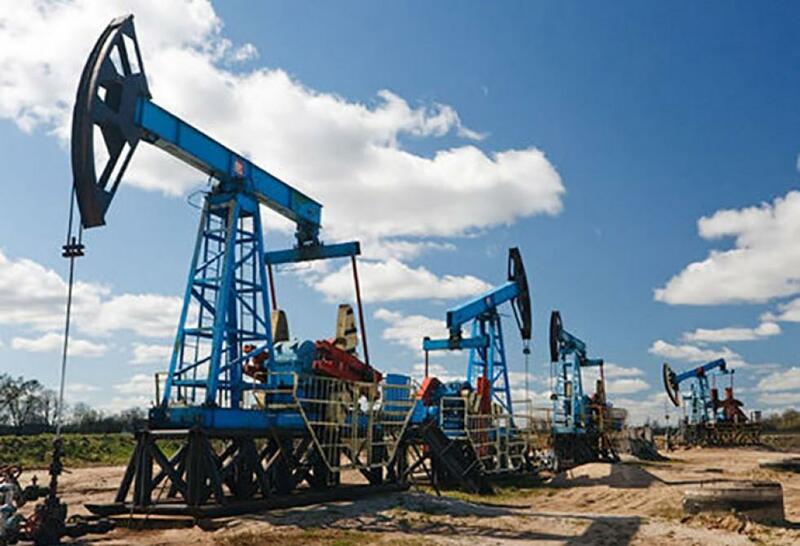 Zenith Energy Ltd., a Canadian energy company specialized in the oil and gas exploration and production, has announced about launch of a workover programme on its oil and gas assets in Azerbaijan. A key element of the company’s ongoing strategy for Azerbaijan is to increase the scale of its activity to deliver near-term incremental increases in daily oil production. To achieve this goal a workover programme aimed at rehabilitating the first 10 of 65 low producing wells at these fields has begun following the signing of the aforementioned workover contract, the company reported. The workover rig is en route to site and is expected to start operations on January 31, 2017. The company continues stable production rates of approximately 295bopd across its three producing fields of Muradkhanli, Jafarli and Zardab. Moreover, Zenith announced that it continues to receive regular cashflow from SOCAR Marketing Operations for delivery of Urals crude oil from the Muradkhanli, Jafarli, Zardab fields. Since this date all invoices due for crude oil quantities formally delivered into the international pipeline network by Zenith Aran have been paid punctually and, at times, in advance of the due date. “We are pleased to announce the beginning of our workover programme so soon after Zenith's successful admission to the London Stock Exchange's Main Market. With the current price of Urals oil exceeding $51 per barrel, significantly higher than the price of oil when Zenith first assumed operatorship of these fields, the timing could not be more favourable for the Company to expedite its strategy to increase production,” said Zenith Energy CEO Andrea Cattaneo. “The Company believes that this lack of maintenance and gradual dilapidation of field equipment is the principal cause of the decline in oil production and that these fields are far from reaching a stage of natural depletion. This has been confirmed by the recent Competent Persons Report (CPR) that assessed 2P reserves of 33.4 million barrels of oil net to Zenith,” Zenith Energy CEO said. Zenith Energy through its wholly owned subsidiary, Zenith Aran Oil Company Limited, recently assumed operatorship of Azerbaijan's largest onshore producing oilfield in a Rehabilitation, Exploration, Development and Production Sharing Agreement ("REDPSA"). The deal was signed between Zenith Aran Oil Company Limited and SOCAR in March 2016. Production under the Zenith banner began in August 2016.The duration of the REDPSA is 25 years, with a potential extension of five additional years. Zenith holds an 80% participating interest in the three fields within the contract area (Muradkhanli, Jafarli and Zardab), while a SOCAR Oil affiliate company (fully owned by SOCAR) retains the remaining 20%. The Muradkhanli-Jafarli-Zardab bloc is located in the oil and gas area of the Yevlakh-Agjabedi-Imishli region of Azerbaijan. The bloc covers a total area of 642.4 square kilometers and offer Mesozoic sediments.